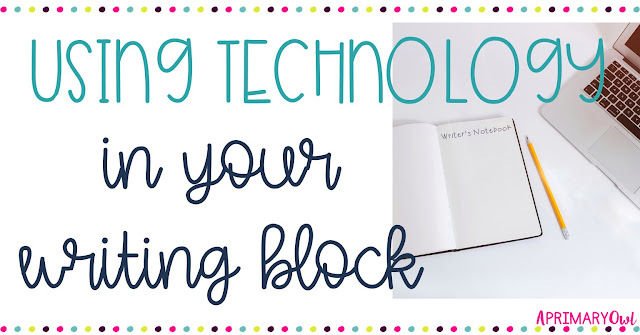 There are so many tech tools out there these days, it is hard to keep track of them all. And, things are changing and updating so fast! But I am a technology junkie and I love to integrate technology into our day whenever possible. We only have about 7 computers in each classroom and in this school, only a few of my students bring their own device. We are a BYOD or Bring Your Own Device county so students are encouraged to bring an IPad or other tablet. So, I usually try to find ways that students in my class can use the computers when they are collaborating with their peers or in the computer lab. Luckily, we have quite a few labs for weekly sign up. But my favorite website for kids to use for research is by-far PebbleGo. 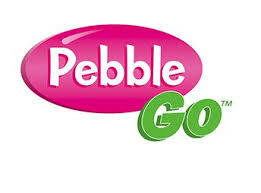 The one thing about PebbleGo, it is a paid subscription and it is not cheap. If you are lucky enough to have it through your school or district, you probably love it too! My students can be completely independent when on Pebble Go and they have such a wide array of topics. I can't say enough about it! Be sure to come back soon for Part 2: DRAFTING!